♥ Printable Tic Tac Toe Valentines ♥ Instant Download! 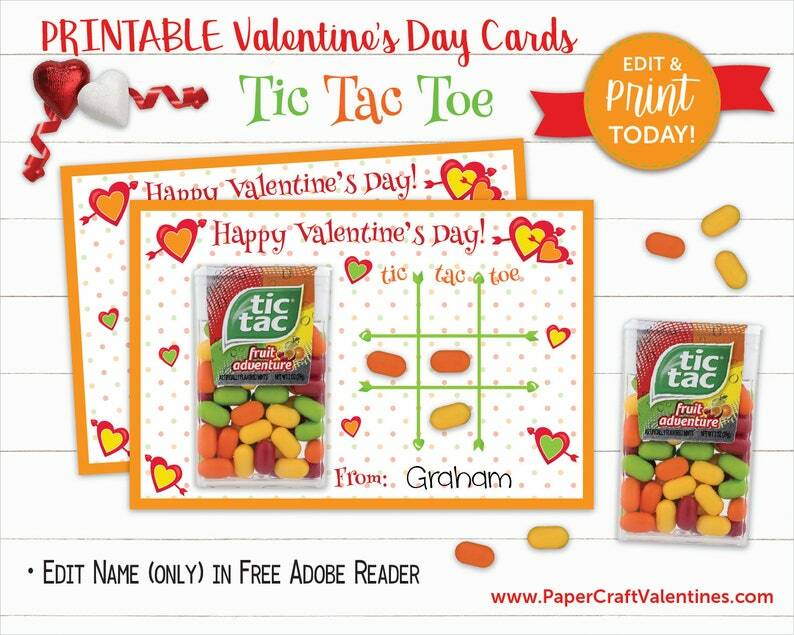 ♥ Attach a box of Fruit Adventure Tic Tacs for a fun Valentine's Day party game! So cute for my son's valentines!